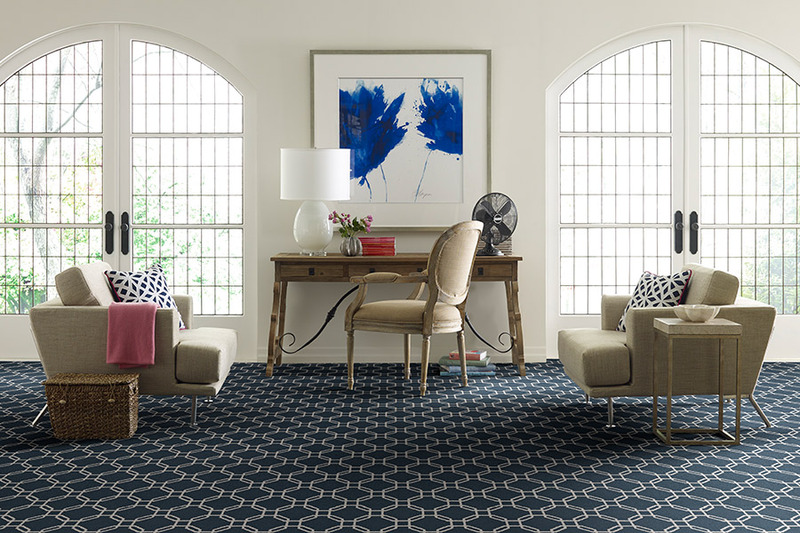 As the only soft-surface floor covering, carpet is definitely in a league all its own. Having been around for many years, it has undergone a lot of changes over the years, and all for the better. New technologies offer better and more up to date benefits, durability, and life span, all making your purchase well worth the money. This is one reason why customers return again for the same flooring when it’s time for something new. They have come to believe that sometimes things really do change for the better, and we’ll tell you how. 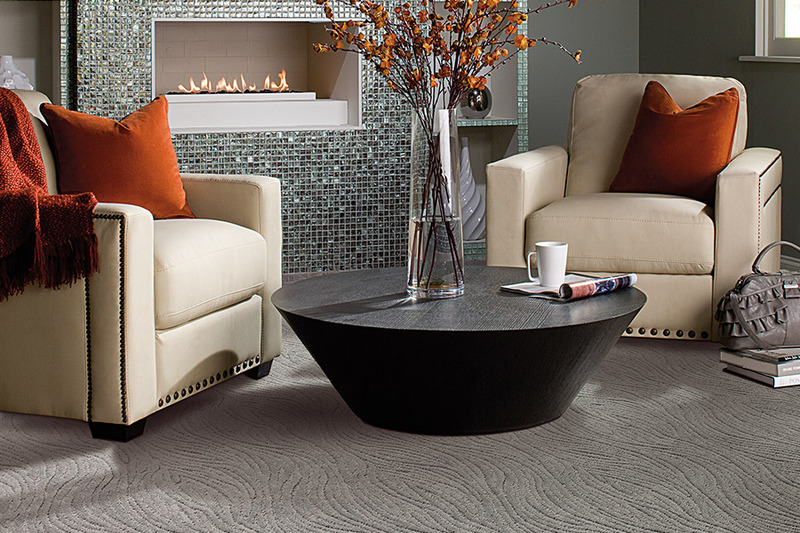 Mercer Floor & Home has been a family owned flooring business since 1959. Since then, we have made it a goal to offer the best prices on the best products and services, all with a dedication and integrity we’re proud to offer. From our showrooms in Westminster, MD and Ellicott City, MD, we proudly service the areas of Westminster, Eldersburg, Sykesville, Mt. Airy, Finksburg, Hampstead, Ellicott City, Marriottsville, West Friendship, Columbia, and Catonsville. Stop by either of our showrooms at your convenience to find out how we can help you find the perfect flooring for your home. Staining has always been the biggest concern for homeowners who look into carpet as an option for their floors. 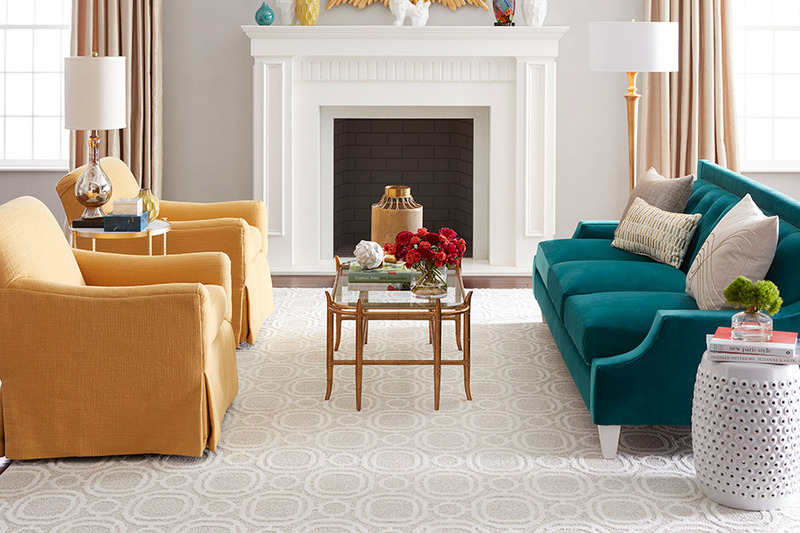 While they want the elegant, homey warmth that can only come from this particular material, they want to make sure they can keep it clean as well. If that’s your concern as well, you are looking into this material at the perfect time. You can now choose this floor covering with built-in stain protection, built right into the fibers themselves. That means you get excellent protection that doesn’t wear away, even after a few professional cleanings. Stains won’t even have the option to soak in, so they’ll never get to “set” in place. 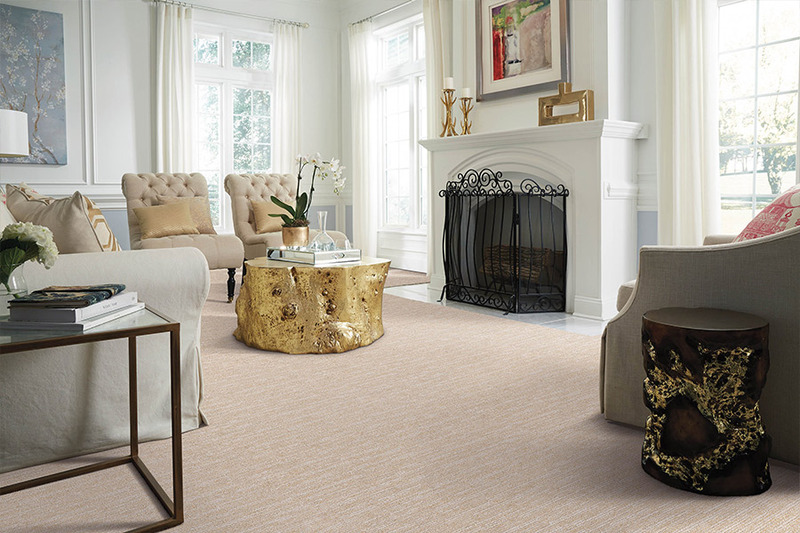 Hypoallergenic fibers are another feature available in carpet, and it gives allergy sufferers an opportunity to enjoy this floor covering, maybe for the first time. Since these fibers trap and hold allergens such as dust, debris, and dander, you don’t have to worry about it floating through the air, terrorizing your senses. Instead, it will be trapped in place until you’re ready to vacuum and remove them forever. 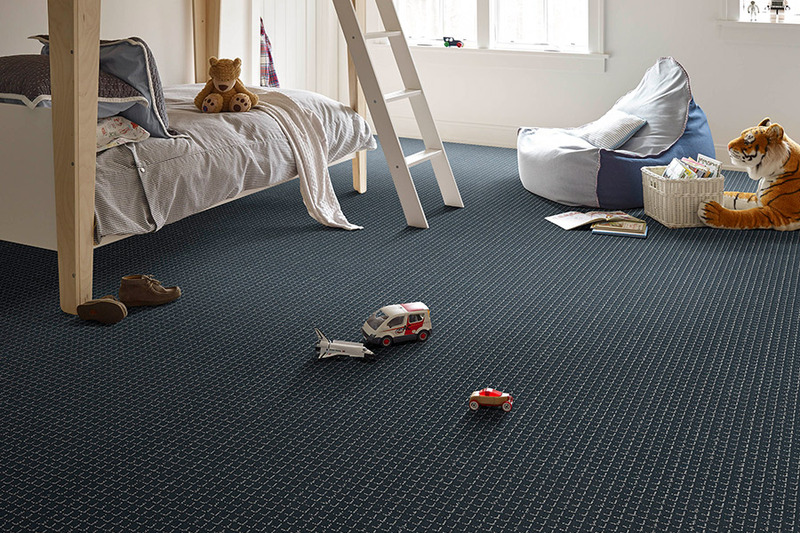 Of course, carpet is still the safest floor covering in homes where toddlers and elderly persons live. In addition to keeping falls from happening by providing a safer surface for mobility devices, it can also lessen the risk of serious injury in the event that falls happen anyway.